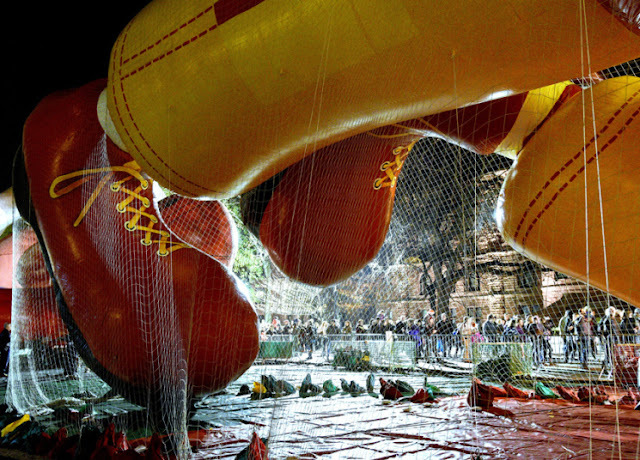 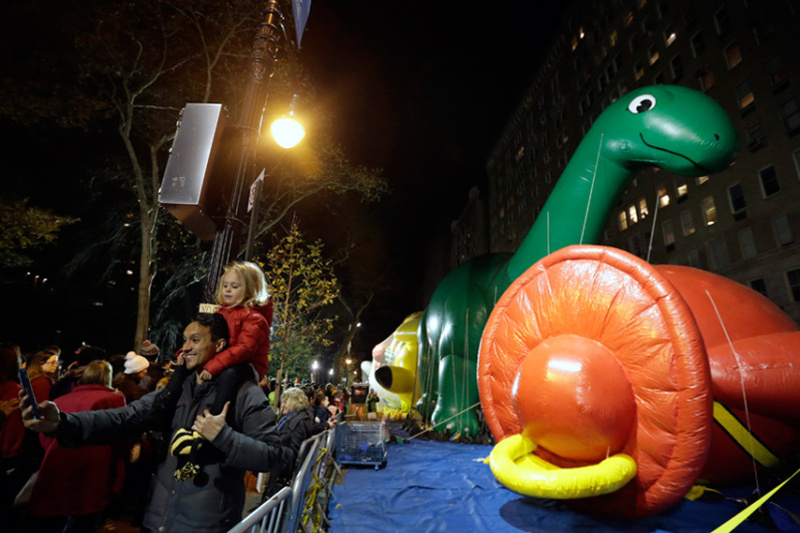 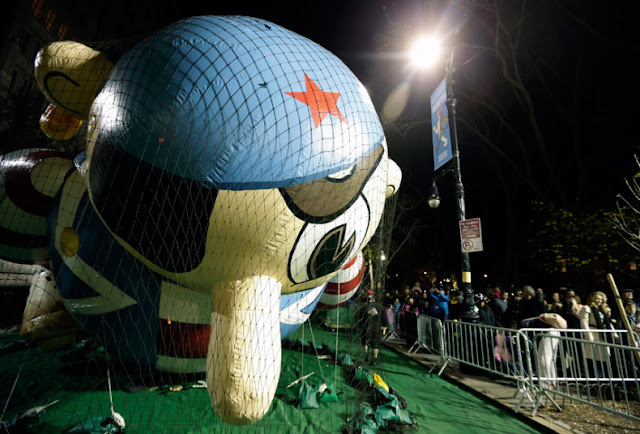 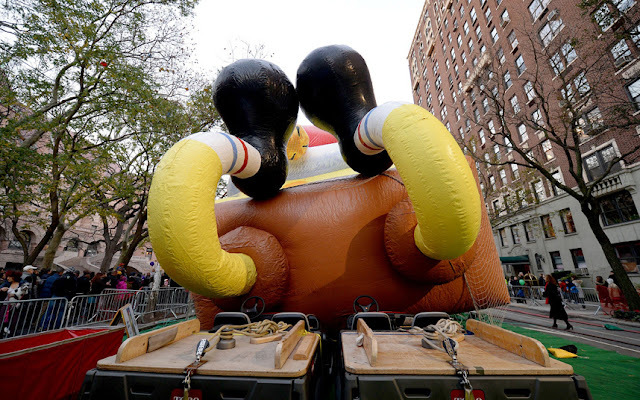 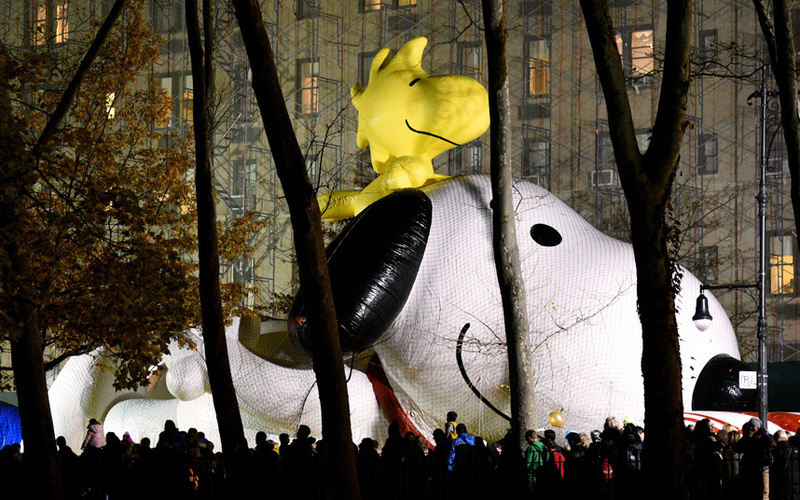 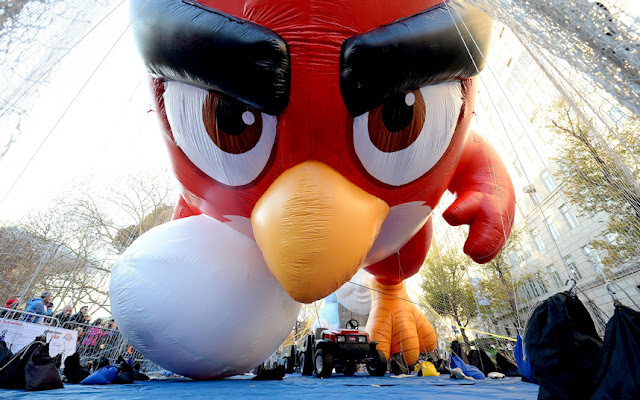 Record-breaking crowds are expected for the annual Macy's Thanksgiving Day parade in New York City where helium-filled balloons depicting cartoon characters will float through the streets of Manhattan. 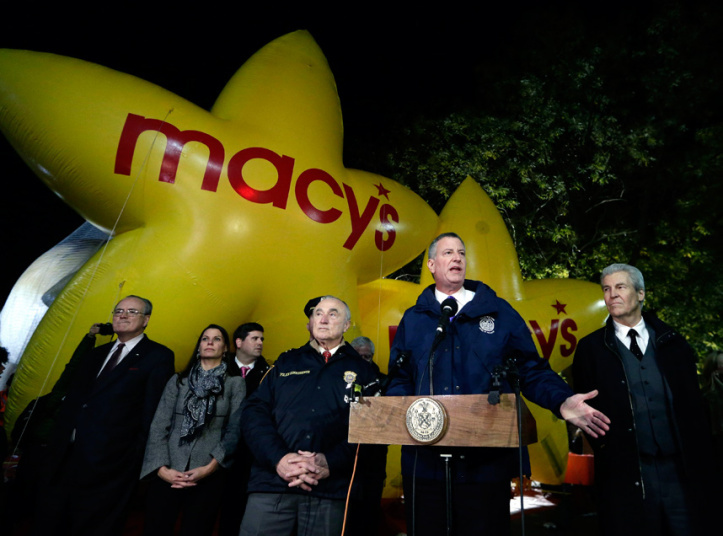 Police Commissioner William Bratton said the city was deploying more officers at the annual event than ever before. 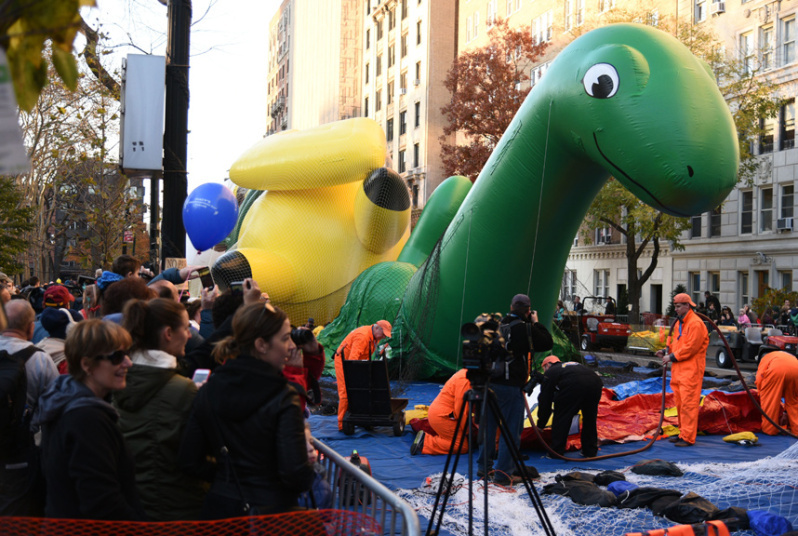 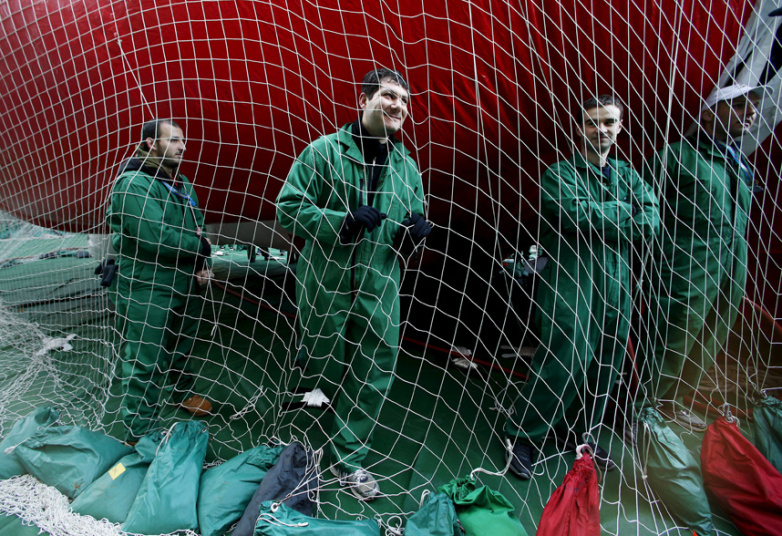 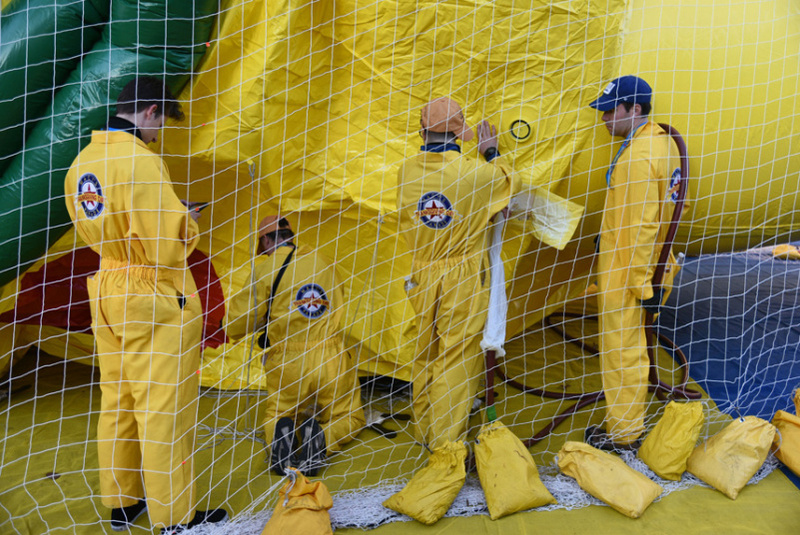 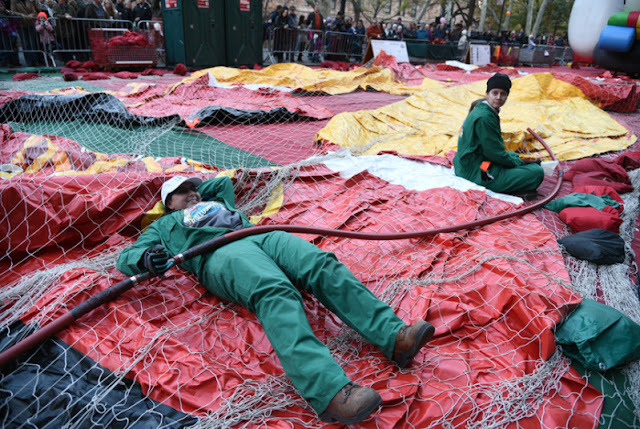 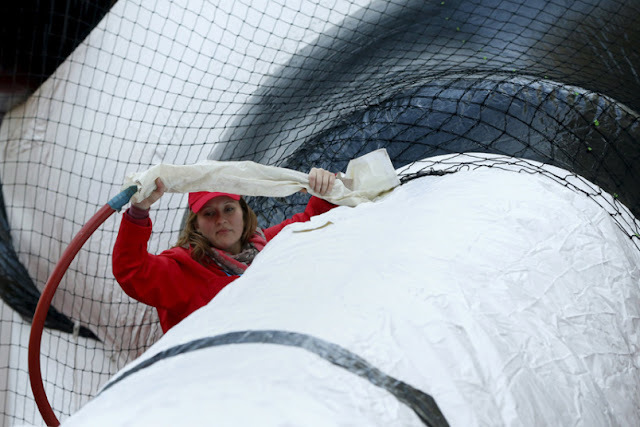 New York Mayor Bill de Blasio echoed that sentiment at a news conference on Manhattan's Upper West Side, where crews were inflating the giant balloons that highlight the Macy's parade, the traditional start to the holiday shopping season. 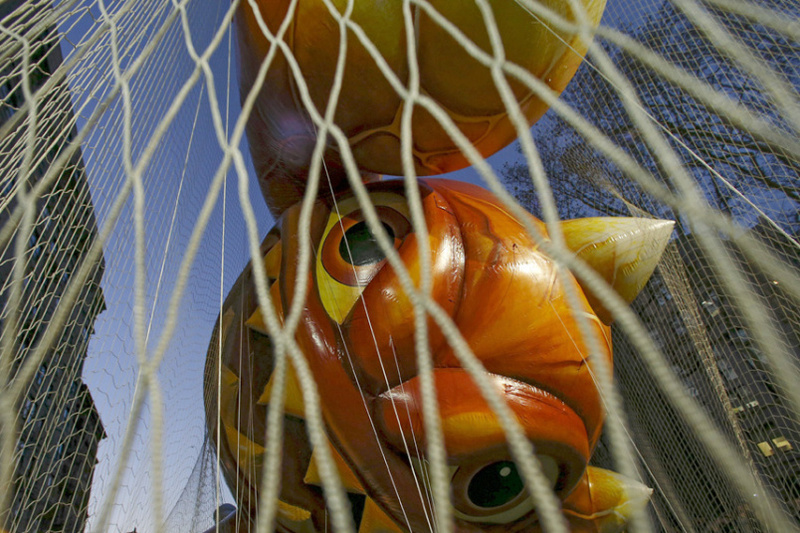 "One thing I always say, there are some people trying to intimidate New Yorkers. 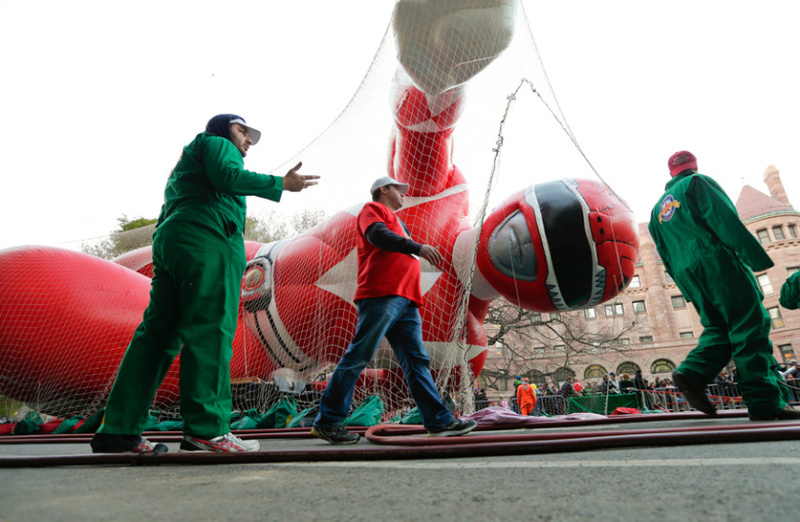 Well, New Yorkers don't get intimidated," he said. 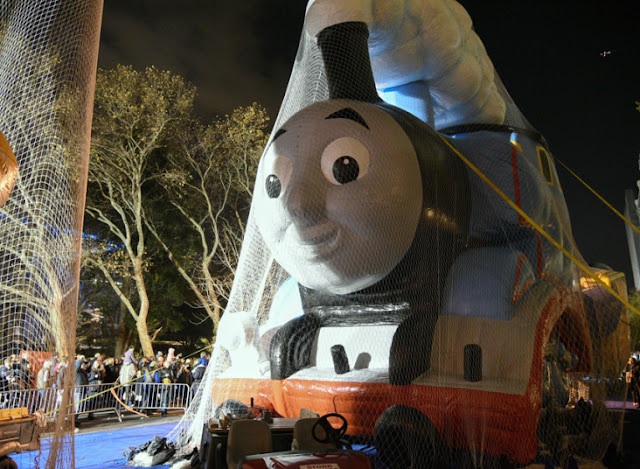 "They'll be in droves."